Posted on May 4, 2017 at 12:00 am. 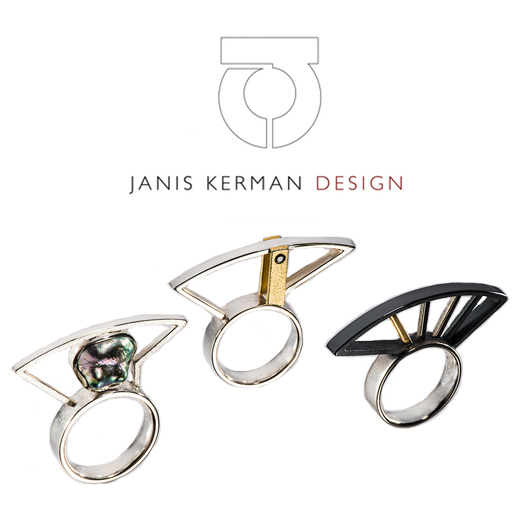 Janis Kerman will be in town for a custom design event! Call us at 952-922-8364 to make your appointment with Janis.